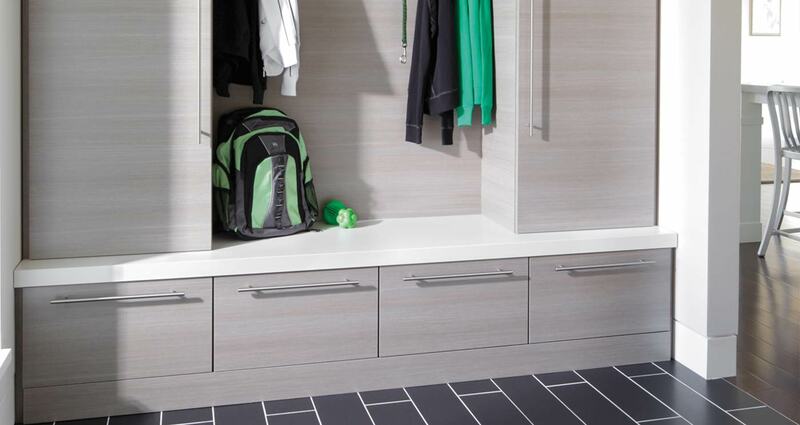 Relax after a long day with a custom closet system where you can actually find things. 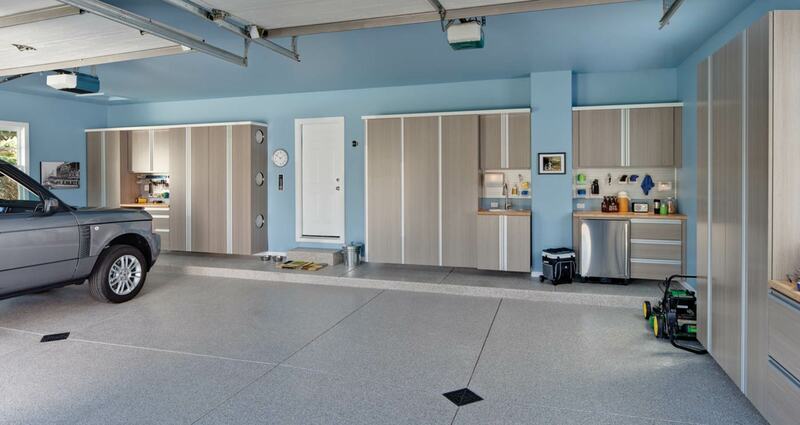 You’ll be the envy of your friends with sleek low maintenance garage cabinets to store your things and enjoy your hobbies. 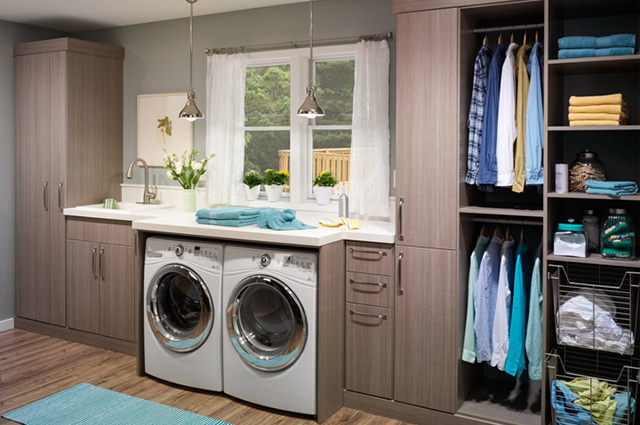 With an efficient system of laundry room cabinets and counters you’ll have more time for fun. 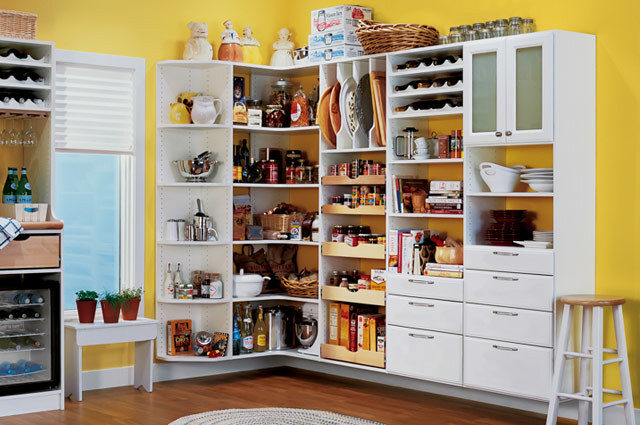 Wouldn’t it be nice and simplify your meal preparation with a pantry organization and shelving system like this? Inspire your creativity and enjoy spending time together in your personalized craft room. 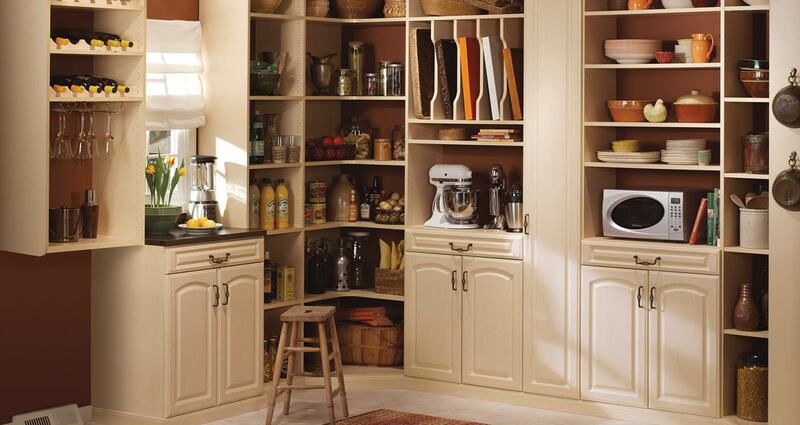 Get organized, and stay organized, with elegant mudroom storage cabinets and seating. Closet Storage & Room Organization Solutions for Your Columbus Home! 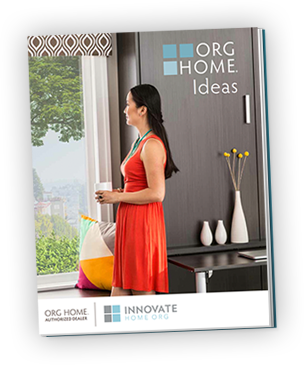 Innovate Home Org is not only here to help design, build and install a professional home organization system – but to show you innovative products which are sustainable and designed to improve your space. 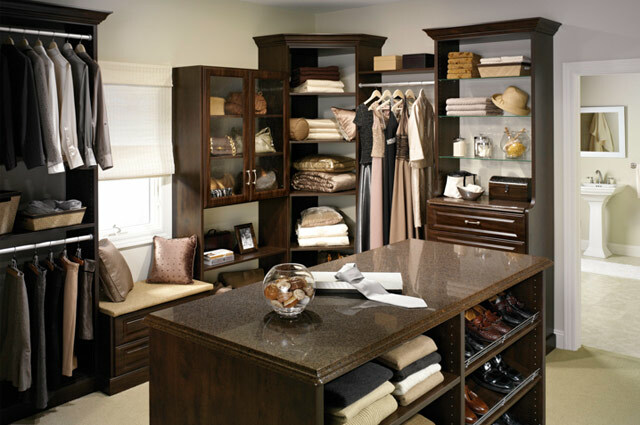 Whether you’re looking for a closet organizer, garage, pantry or laundry room cabinets, or a murphy bed, home office or mud room organization system, we’re here to help you improve your home. As a company with roots in Central Ohio we are determined to give back to our community through our non-profit work growing young entrepreneurs (through Ohio Business Week Foundation) and providing work clothing for women who are a bit down on their circumstances (through Dress for Success). 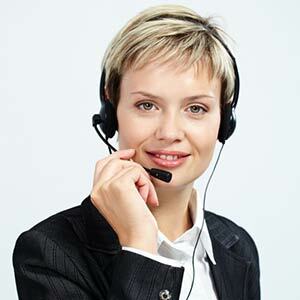 At Innovate Home Org we believe in up-front, fair and no-gimmick pricing. We don’t mark things up to just offer a big discount. We strive to be fair, honest and straightforward. Based on your preferences we design a home organization solution which is tailored to your budget, needs and sense of style. An Innovate Home Org Designer will work with you to understand what you don’t like about your space (whether that is a closet, garage, home office, pantry, laundry room etc.). We will develop an inventory of what you want to put in the new area and develop a custom design which can take advantage of every inch of your space. 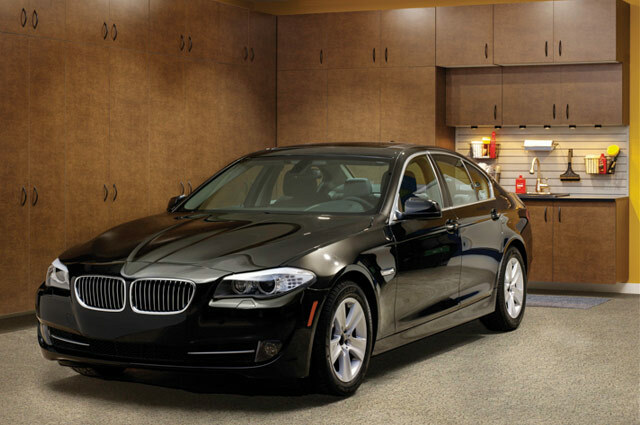 Using our Org Design program we will work with you to improve the flow, function and style of your space. We’ll take a look at material, finish, hardware, accessories and doors and drawer styles which best fit your personality and needs. Your order is built in our manufacturing partners state of the art 220,000 square foot facility using the latest fabrication machinery and techniques. This is the step where the real fun begins. The Innovate Home Org trained team of installation technicians will take the time to provide you with the professional custom project you deserve – focusing on the details of the job, showing you how everything works and doing a thorough job cleaning up.